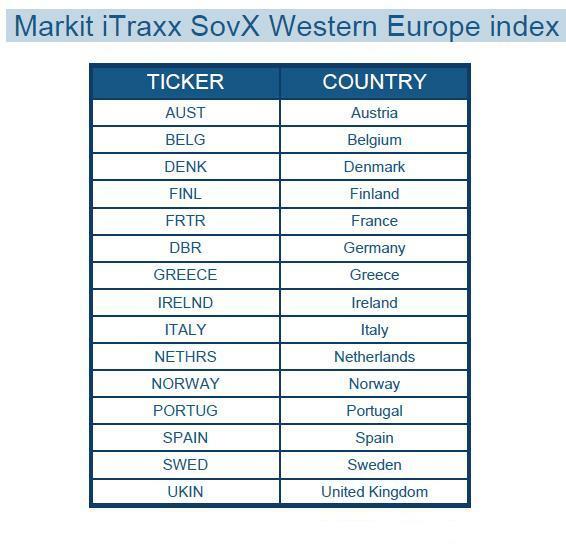 The Markit SovX CEEMEA CDS index has traded through the SovX Western Europe CDS index for the first time. 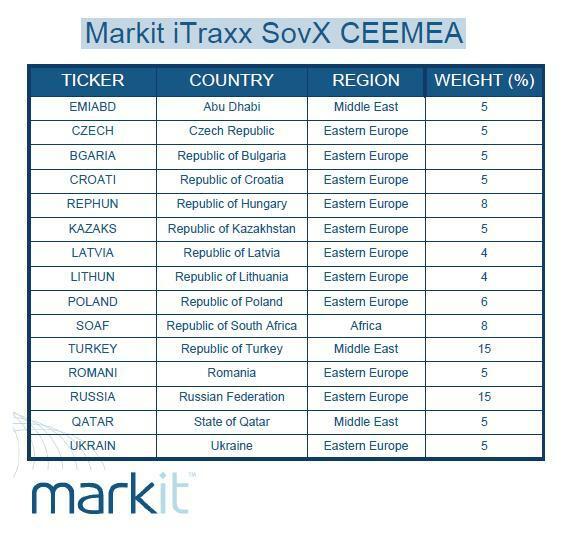 Just a little over a decade ago, some of these countries in the CEEMEA were either: 1) in hyperinflation; 2) in default on local and/or external debt; 3) in a depression; or 4) all of the above. 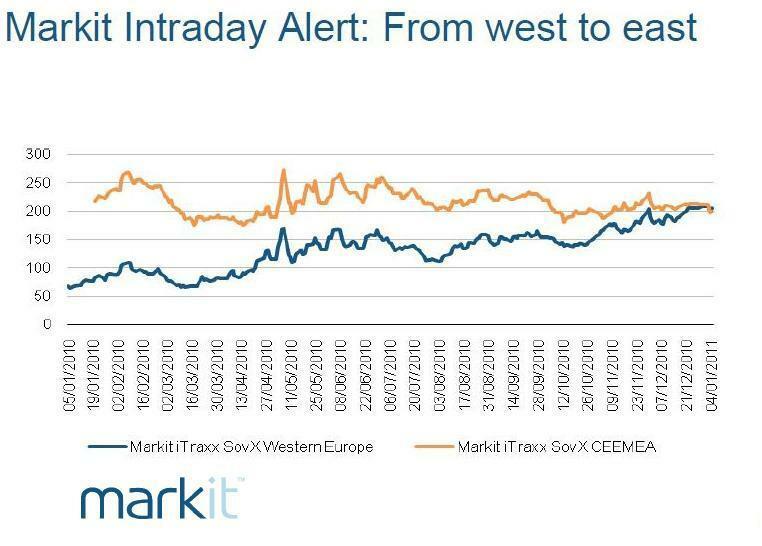 Some got lucky with a massive improvement in their terms of trade. Nevertheless, their recovery gives hope for the highly indebted Western economies. The West’s journey to recovery will be similarly painful. And, will no doubt require the same trip to the barbershop for some of the countries’ creditors, where “haircuts” will be – as it was for the emergings – a necessary condition for recovery. The sooner the politicos have their “epiphany” and recognize this reality, the better for everyone, including for those who will eventually sit in the barber seat. If they act quickly, they can avoid some of the same painful economic consequences the crushing debt burden inflicted on the formerly highly indebted emerging countries. This entry was posted in Black Swan Watch, Bonds, Euro, Fiscal Policy, Sovereign Debt, Sovereign Risk and tagged CDS, Euro, European Debt Crisis. Bookmark the permalink.